If you liked this show, you should follow plainjanetalks. Join your PlainJaneTalks host, Jane Taff with special guest, Michele Smith with M Communications. She is a very successful MOMpreneur in Northern California and she's here to share how she manages to keep her business and her home life in balance! 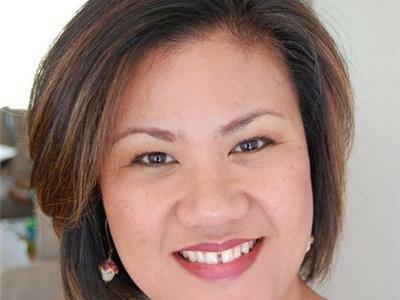 a business owner AND a mom? looking for tips on HOW to AVOID BURNING OUT?! 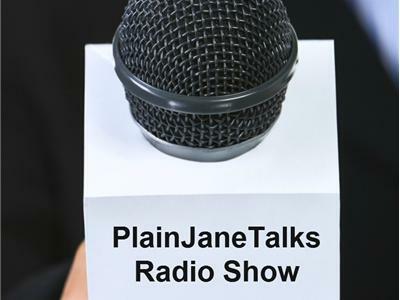 Tune in to PlainJaneTalks and we will give you "plain talk" about these challenges that plague all MOMpreneurs!